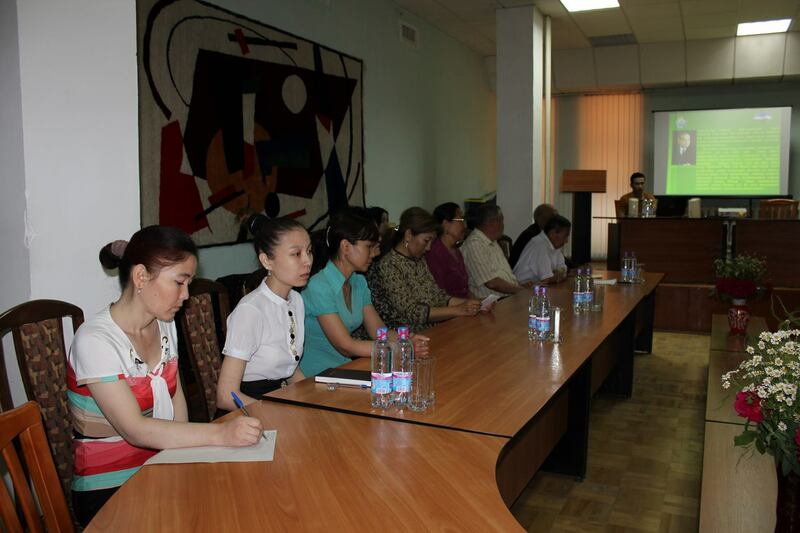 On May 14, there was held a round table entitled “New scientific discoveries and scientific achievements in the sphere of archeology for the years of Independence” dedicated to the 18th of May, International Museum’s Day. 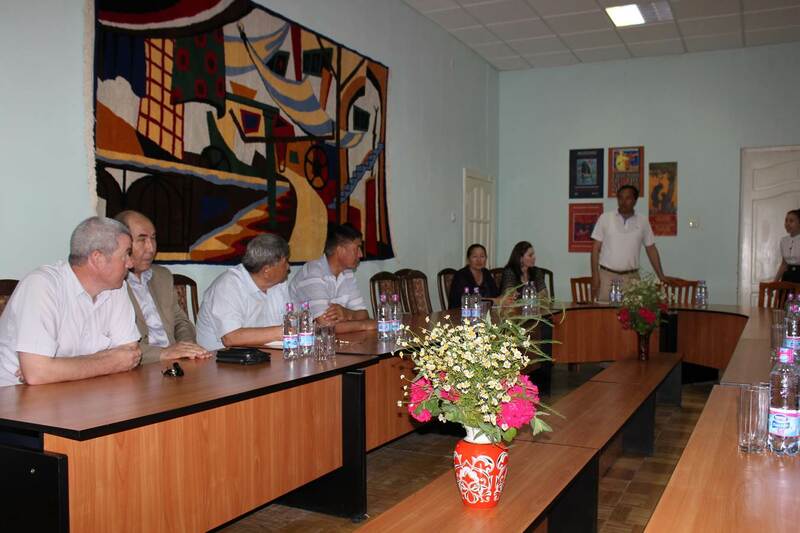 The participants of the round table were doctors, archeologists of Humanitarian scientific research Institute of the Karakalpak branch of the Uzbek Academy of Sciences, teachers of the Karakalpak State University, Nukus Pedagogical Institute, scientific researchers of our museum and representatives of local mass-media. 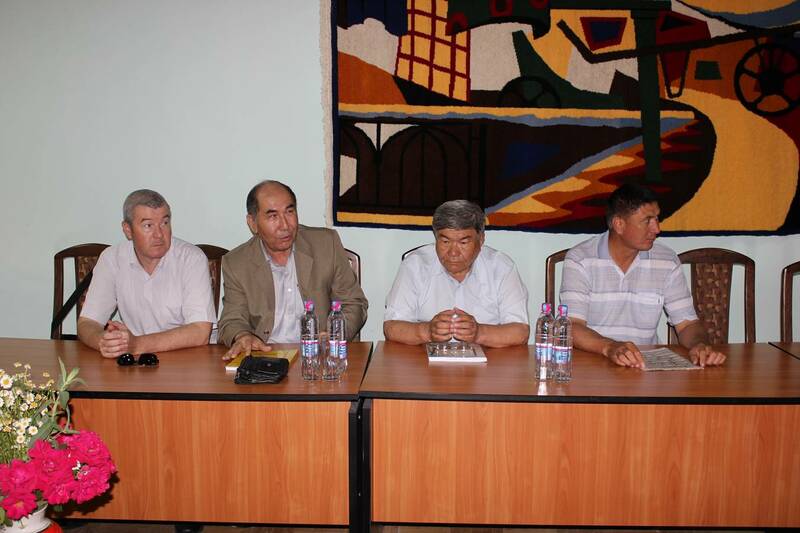 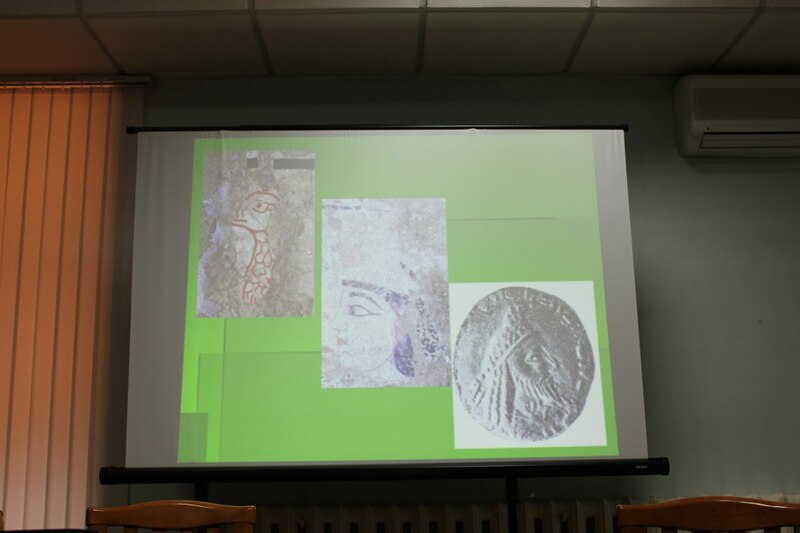 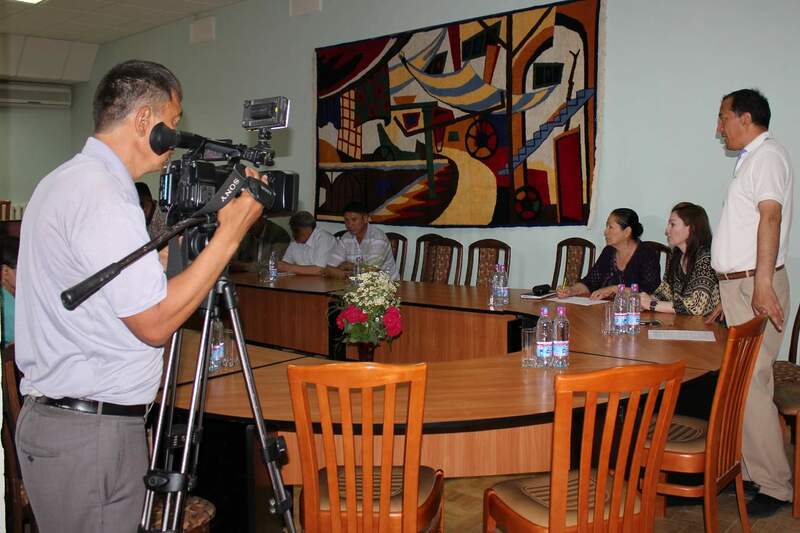 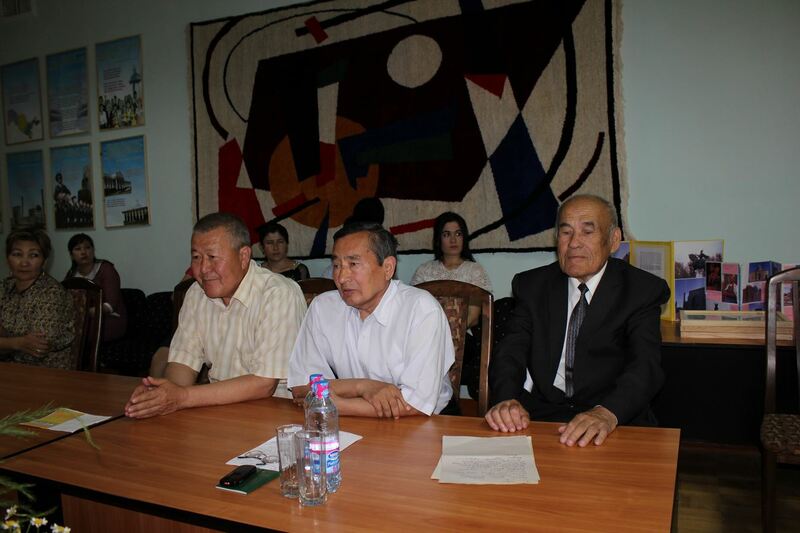 At the round table the latest discoveries in the scientific world of archeology of Karakalpakstan were discussed – ancient fortress of Aksha – khan kala, Pul-jay kala and others, Kerder culture, Middle Ages Khorezm civilization and others.